Happy 2019 newly engaged couples! And what a year you have to look forward too! 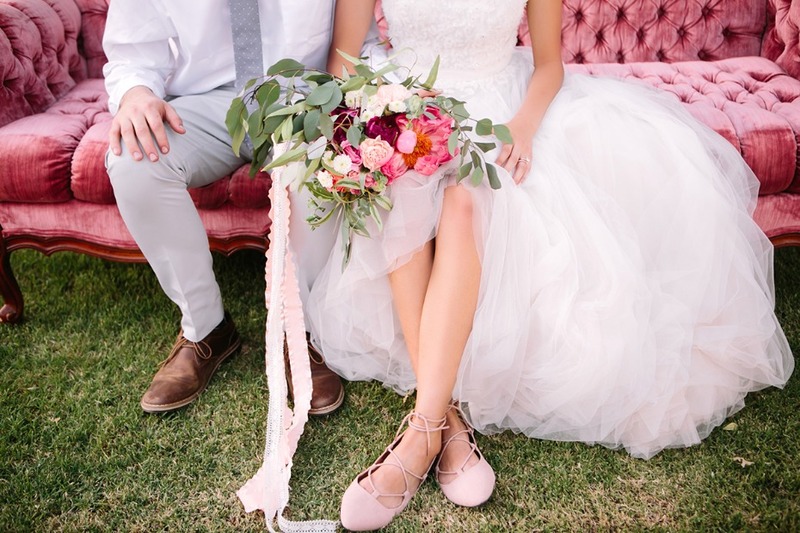 Not only do you get to celebrate your love via a wedding but your Pantone Color of the Year is downright fabulous. Lively Coral anyone? This blushing tone works with any kind of wedding theme and gives your day a fun and funky pop! 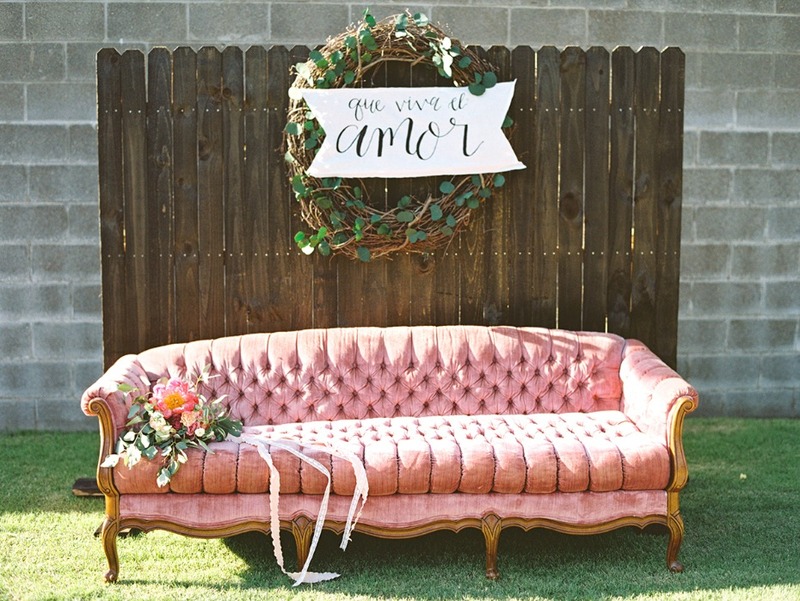 But how do you incorporate the color of the year into your wedding day? Oh, we are so glad you asked. 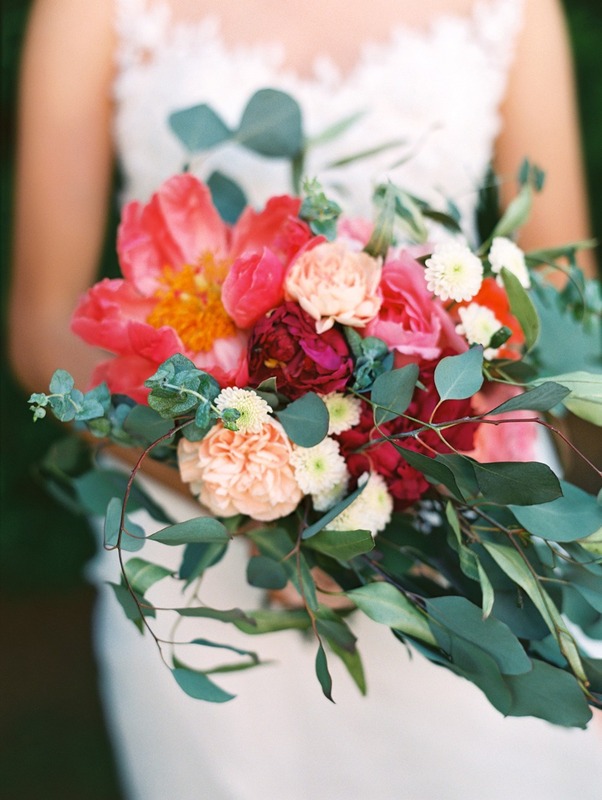 Just sit back and let us and our partners Fifty Flowers show you how to give your bouquet that lively coral punch. 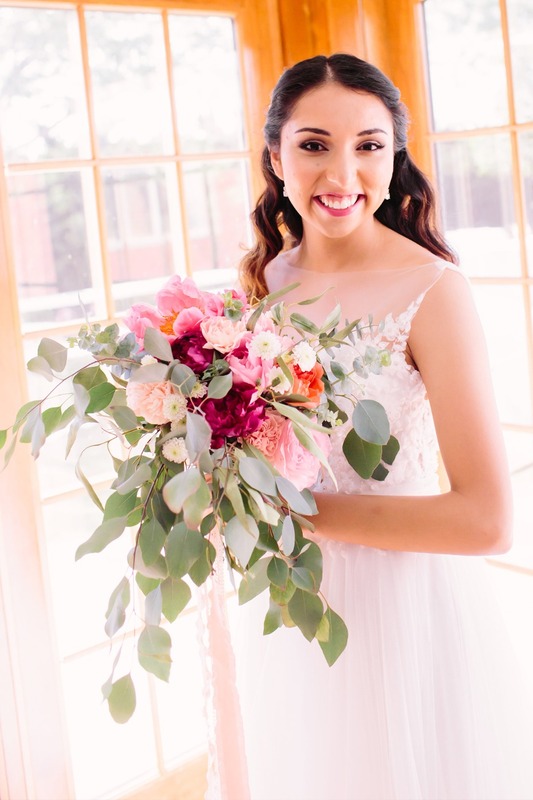 As you can see in the fabulous bouquet above, coral florals come in many forms and Fifty Flowers is the place to go for gorgeous blooms at a price point you will LOVE! 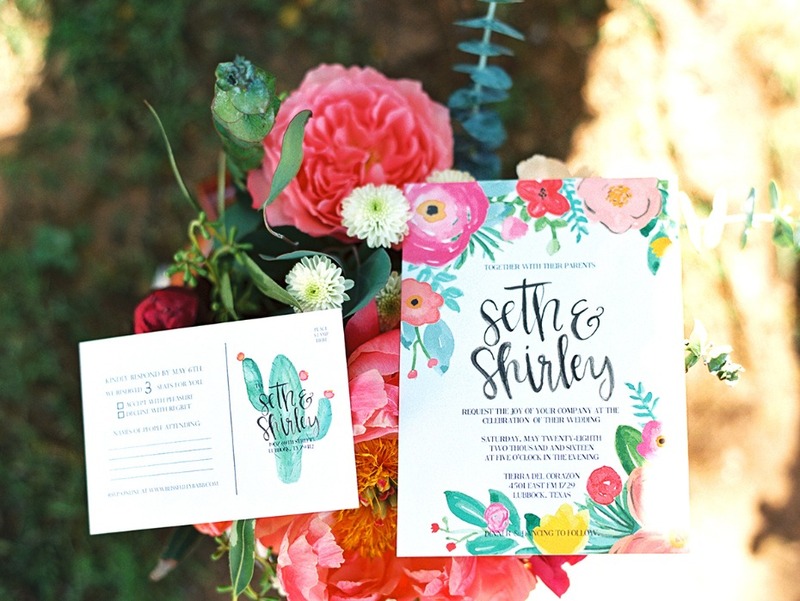 Just check out their Lively Coral floral page, you are sure to the perfect flowers for you. 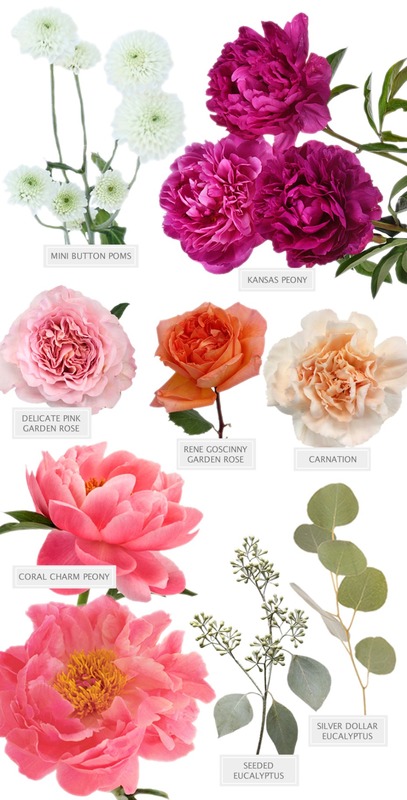 Below is a list of the flowers used in our bride's bouquet, you can also visit their Fifty Flowers Flower Story to purchase all the same flowers. 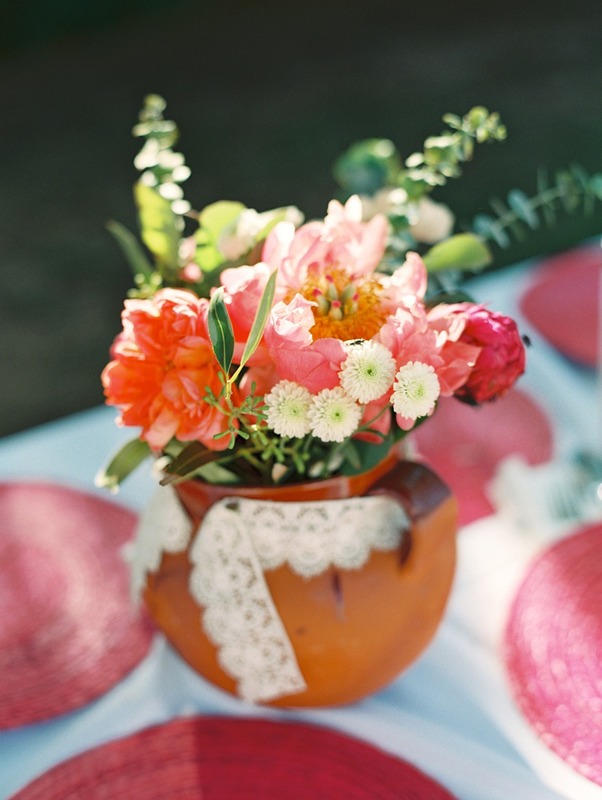 So now that you know you want coral to be incorporated into your wedding day, what sort of theme will the big day be? Fifty Flowers has you covered there too! 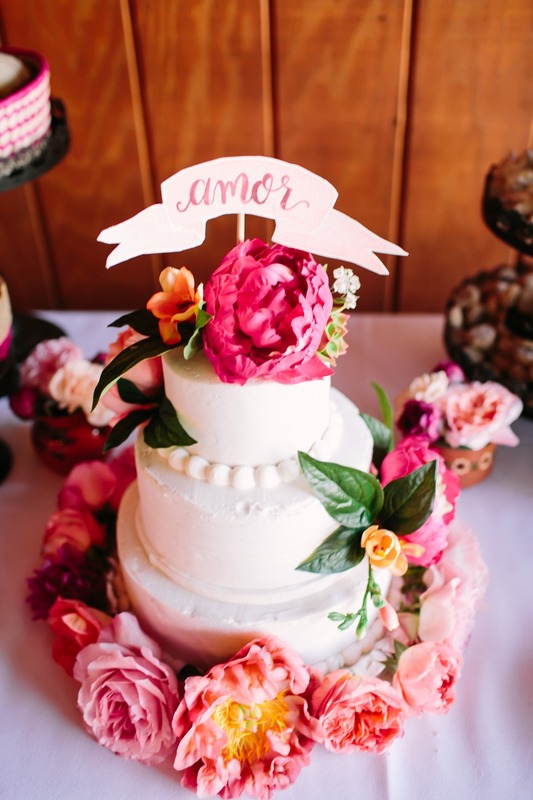 Just head on over to their Make This Look page and choose a theme you think you'll like, scroll through their recipes for bouquets, centerpieces, flower halos, and even floral backdrops. When you find something you like, click and they will show you just what you'll need to create it! Amazing! We love it when someone else puts together our shopping lists. Ah, and a pro tip when shopping for your dream wedding flowers; remember to keep it seasonal. Or in other words, keep an eye out for when your blooms are available. The gorgeous coral peonies are a late-spring and early-summer flower, but the stunning coral garden roses are available year around.